The summer should be a time when Detective Inspector Mike Malone can sit in the sunshine with his extended family, watching the gentle game of cricket while enjoying the occasional slice of cake. However, when a young wife ends up dead, it appears that the cakes on offer at the cricket match do more than add a few extra pounds. 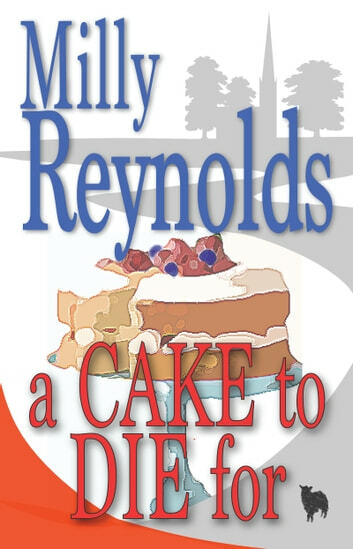 In this latest mystery, Mike has to find out why, for some ladies, baking a nice cake can be the quickest way to a sticky end. A very light hearted mystery, just right to curl up in bed with. Short and sweet in more ways than one. A cake tod ie for. Bit childish at TIMES. NOT AS INERESTING. RATHER DRAWN OUT. TOO MUCH TO WRITE. MAYBE LESS WORDS WOULD GIVE MORE RVIEWS.